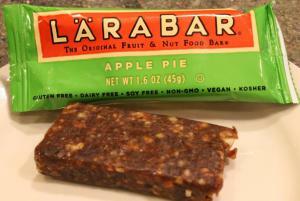 Okay, this LARABAR Apple Pie snack bar definitely tastes appley (Yes, that is NOW a word). The consistency is decent, with just the right amount of almonds and walnuts. But there is something about it I just can’t put my finger on. No big deal. 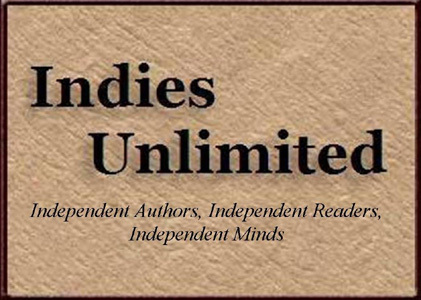 Gluten-free, dairy free, soy free, non-GMO, vegan, and Kosher. Hard to go wrong with that combination. Only 6 ingredients. Back to nature. I got this on sale for 99 cents. I’d say if you see them at that price, grab them. They’re great for airplane or car travel and days out sightseeing. Or just for a snack in between meals. Did the 6 ingredients include all the additives, preservatives and flavorings put in it? I doubt there is anything real about that bar.